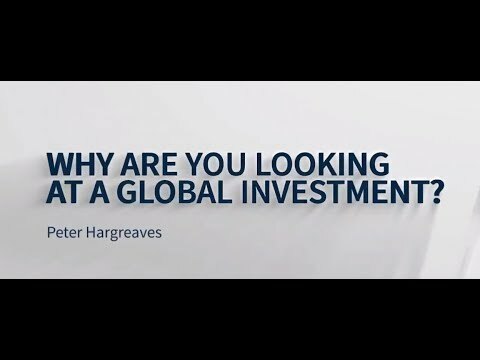 Peter Hargreaves I Blue Whale Capital I Why Stephen Yiu? 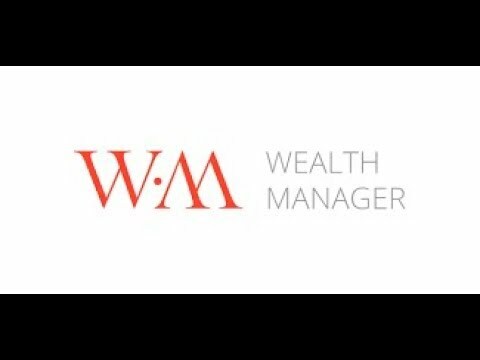 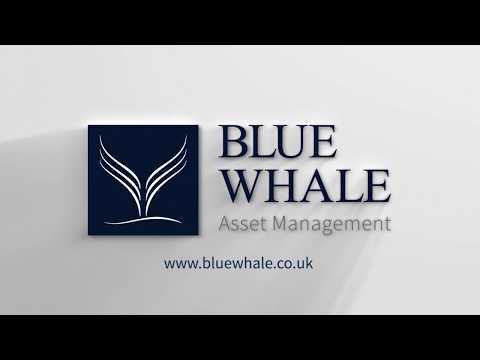 Peter Hargreaves I Why Blue Whale Asset Management? 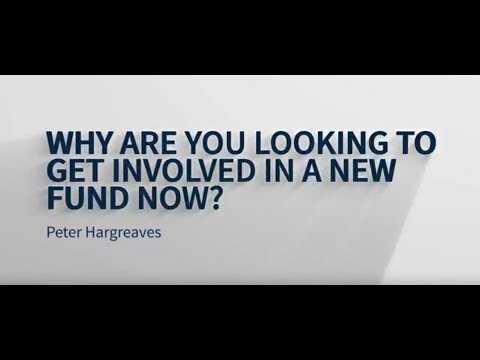 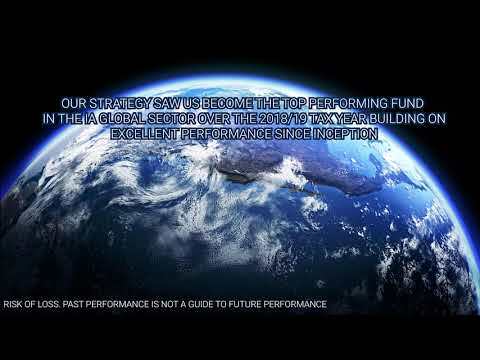 Peter Hargreaves I Blue Whale Capital I Why A Global Fund? 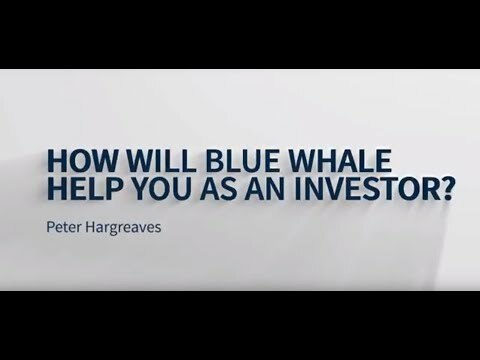 Peter Hargreaves I How Will Blue Whale Help You As An Investor? 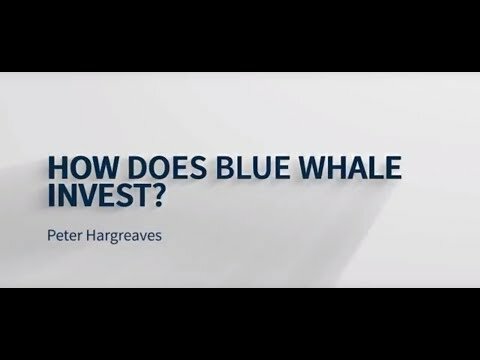 Peter Hargreaves I How Does Blue Whale Capital Invest?